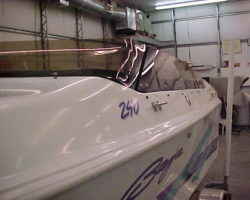 Need a new flybridge windscreen or replacement section? 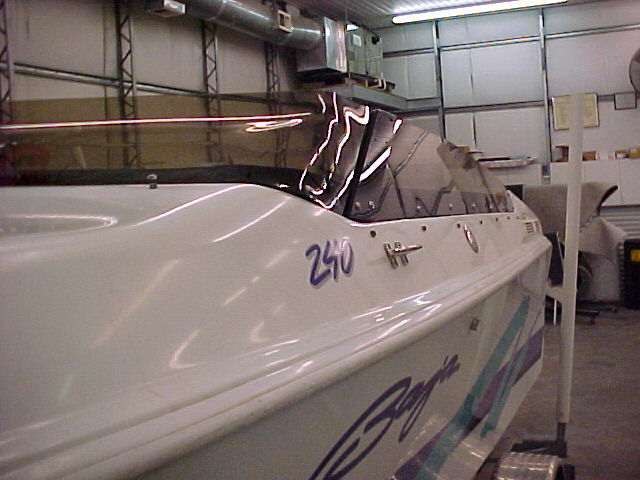 All molds and formings are done in-house to give you the best quality at the lowest price. 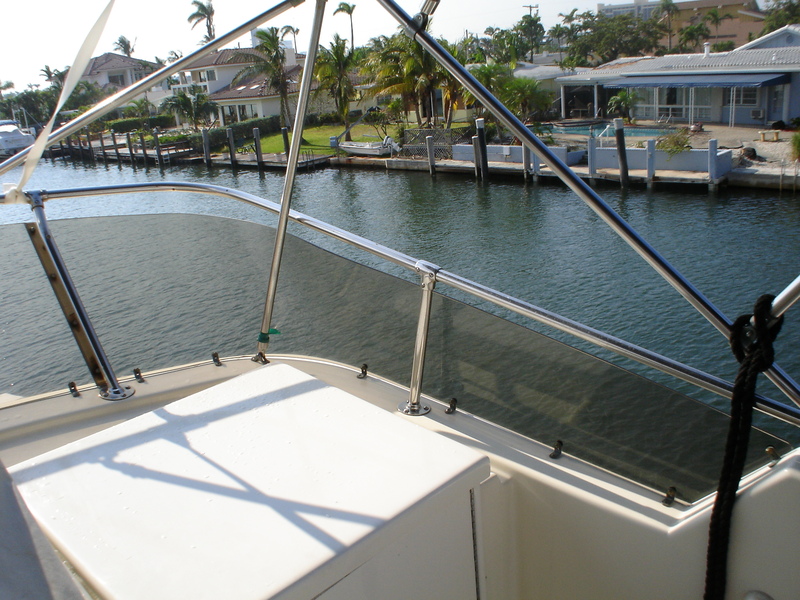 If you are local to South Florida, we offer personal boat window removal and installation service with an average 7 day lead time. 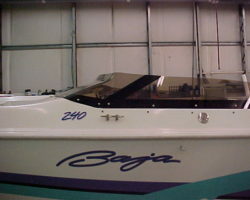 We will fabricate your new boat windshield or windscreen using your old one as a template. We guarantee a perfect fit with a trouble free installation. 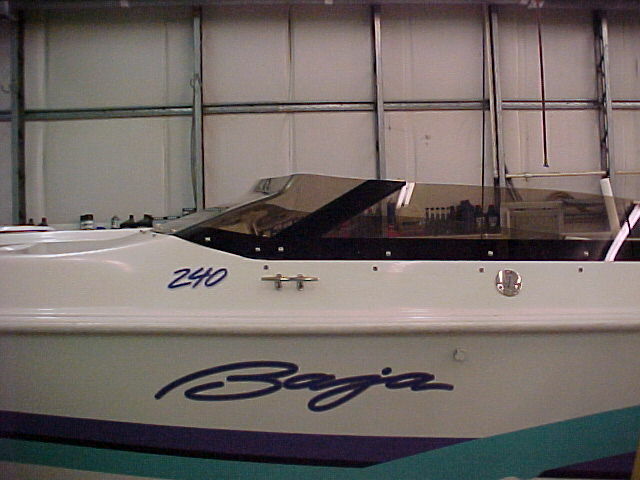 For your convenience, we drill all mounting holes in our replacement boat windows. 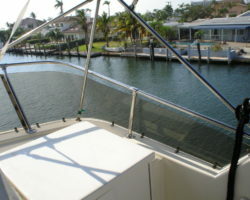 Call us at 954-568-2002.